I’m backing John Davis’ latest adventure Shadow Over Dunsmore Point. 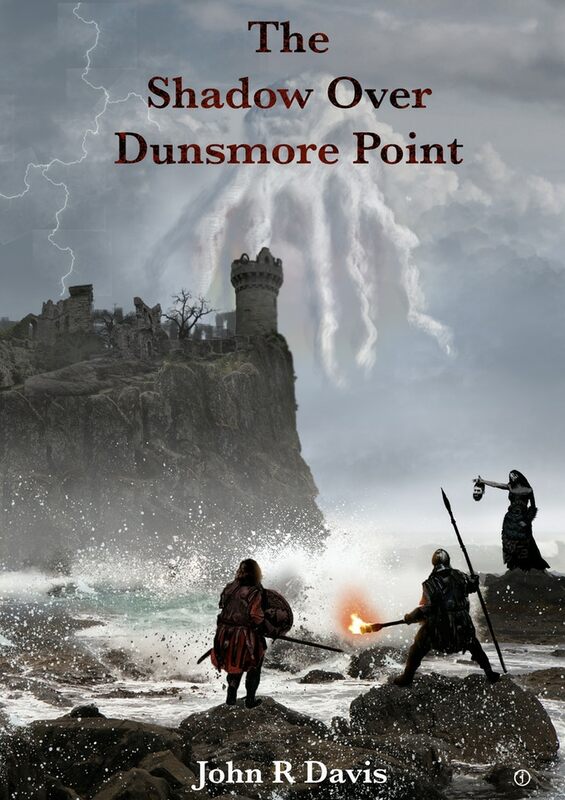 The Shadow Over Dunsmore Point on Kickstarter. I’ve yet to dip my toe in 5th Ed properly, but I find John’s adventures, with their distinctive Jonny Gray art more inspiring than the official WoTC offerings. He’s got a good clear funding model and delivers quality every time. So I’m in again. 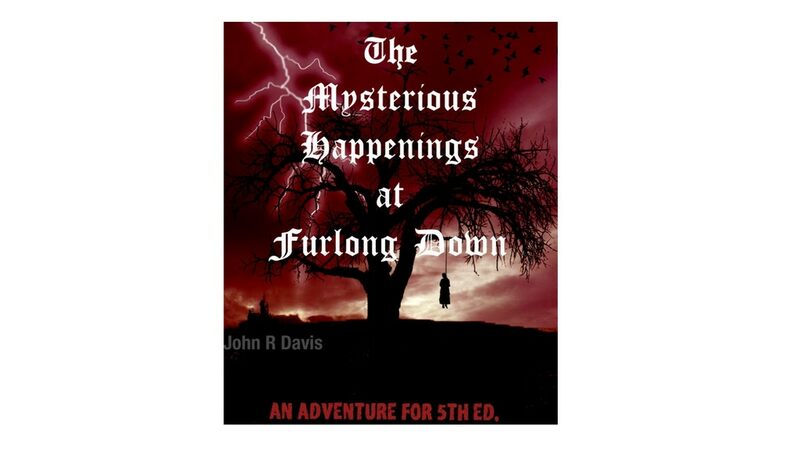 I nearly missed this one due to being on holiday, but John R. Davis is Kickstarting his latest 5ed adventure module, The Mysterious Happenings on Furlong Down, to pay for art by the extremely talented Jonny Gray as well as a bit of editing. It’s already met its modest goal and is now racking up the stretch goals. John has a proven record of delivering Kickstarters, having done previously done two other 5ed/OSR modules (linked to in the Kickstarter description). I can personally recommend this. More info from the Kickstarter page. The Mysterious Happenings at Furlong Down is an adventure landscape (mini campaign) for use with 5th edition Dungeons and Dragons. 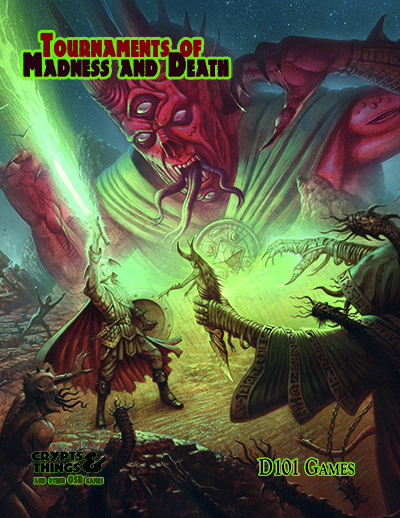 It pays homage to early 1st edition modules such as Bone Hill, Sinister Secret of the Saltmarsh and Against the Cult of the Reptile God. It also draws specific inspiration from the following 1980s small press publications: Starstone by Paul Vernon & the Adventures in Tortured Souls Magazine. There are at least 20 quests / plots / mysteries to resolve. There is plenty for the PC’s to do. This Kickstarter is to raise funds to pay for editing and to add as much art, from the most excellent Jonny Gray, as possible. Some draft illustrations are shown. A rural village to investigate, and save? 20 wilderness encounters to overcome. 10 site based adventure areas (with 11 maps), containing about a 100 dungeon ‘rooms’. A random encounter table for the various terrains. A table of rumour, worry and gossip. A map for Hexploration outlining the ranges of the many foul, and fair, creatures that roam the land. Total 32-36 page count PDF in two column format. Size 11 font. Approximately 20,000 words. Access to an at cost Print On Demand.